It’s FRIIIIIIDAY and we’re off to some famous islands in the Pacific Ocean! Grab your gear and your adventurous spirit! 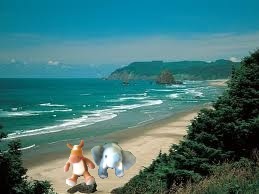 We’re of the Galapagos Islands today! 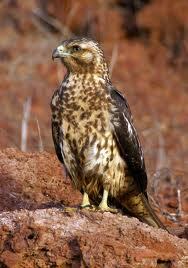 Female Galapagos hawks are larger than the males. 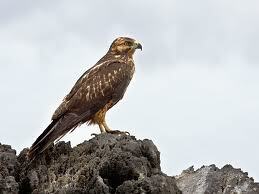 Galapagos hawks catch their prey from the air. Both the female and male take care of the young. 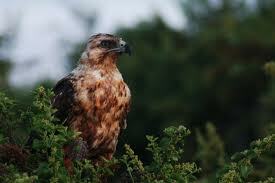 Galapagos hawks are gorgeous birds of prey! They are a vulnerable species as are other creatures on the islands. Several conservation groups are working to protect this amazing and historical place!